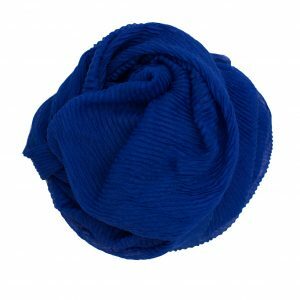 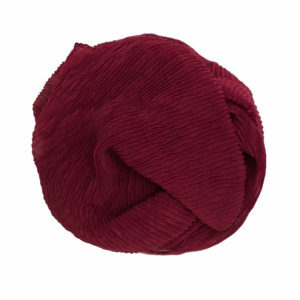 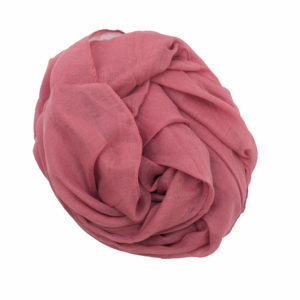 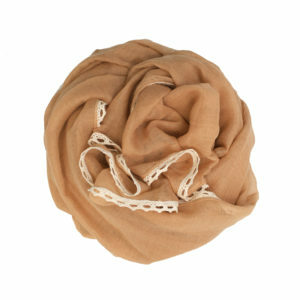 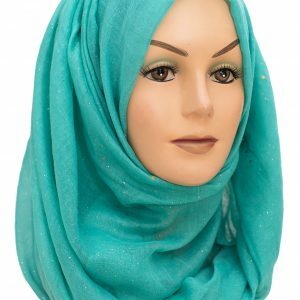 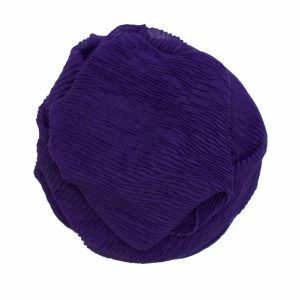 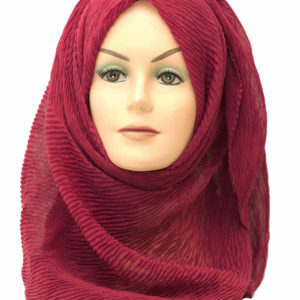 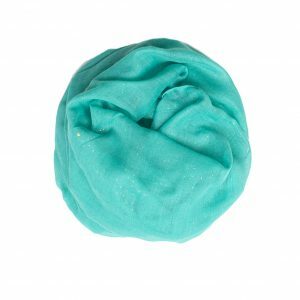 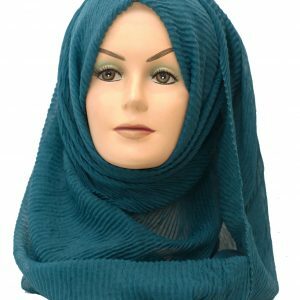 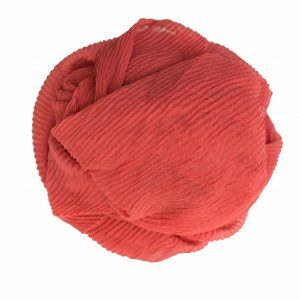 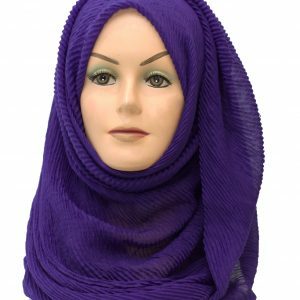 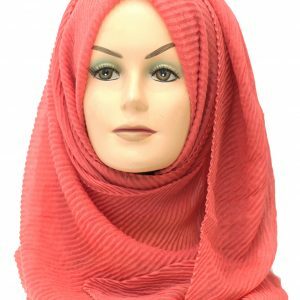 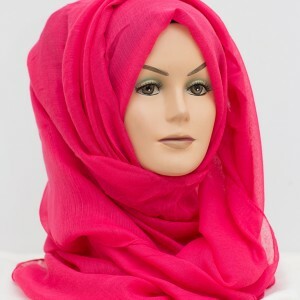 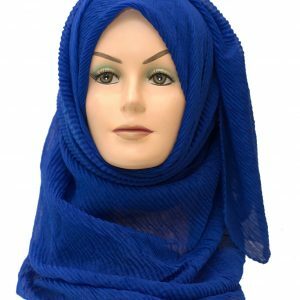 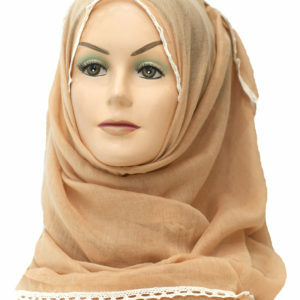 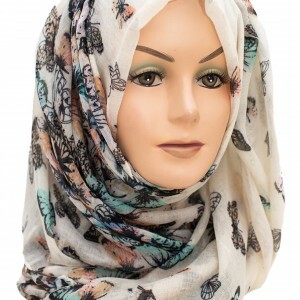 This beautiful, girly hijab looks stunning when worn. 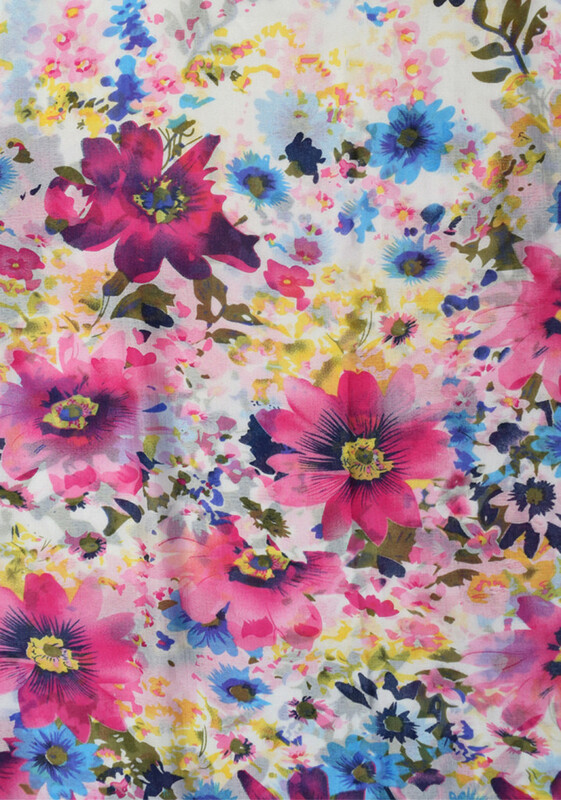 With a plain pale pink edge and a colourful floral pink print, you can style it in many different ways to suit you fashion style! 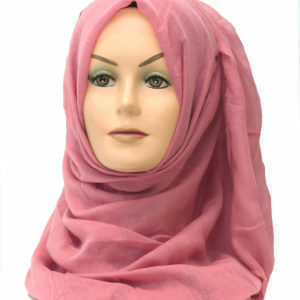 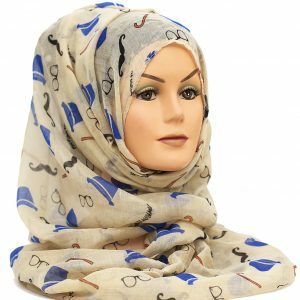 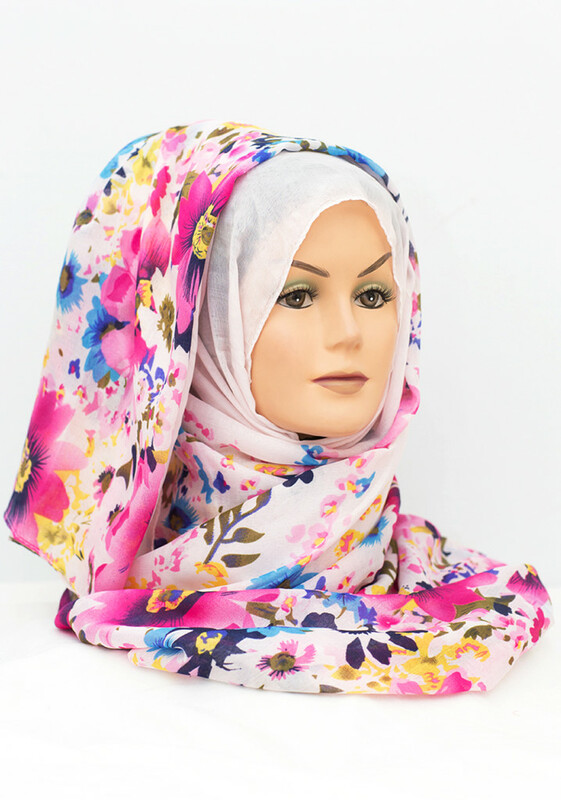 Our floral hijab is perfect for ensuring your modesty is preserved. 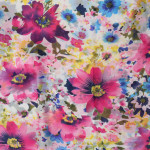 Floral print is definitely in this year and your wardrobe is starved without one. 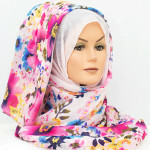 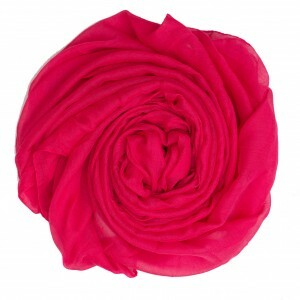 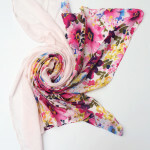 This is the perfect floral hijab for any wardrobe and glam it up with a long necklace and some nice shoes or heels. 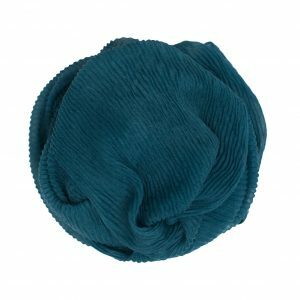 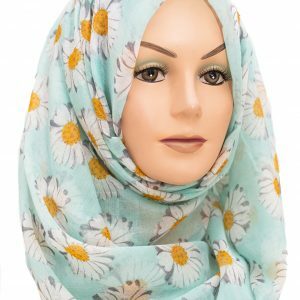 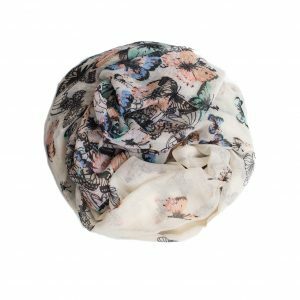 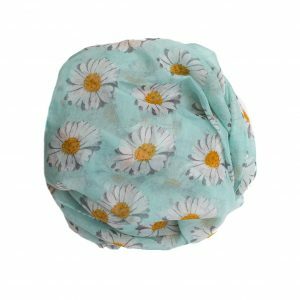 This floral hijab is great to wear with denim or a nice flowy skirt. 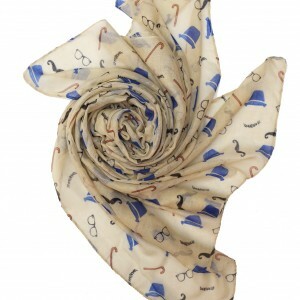 Accessorise it till your heart is content and we’re sure you’ll look the part for any occasion. 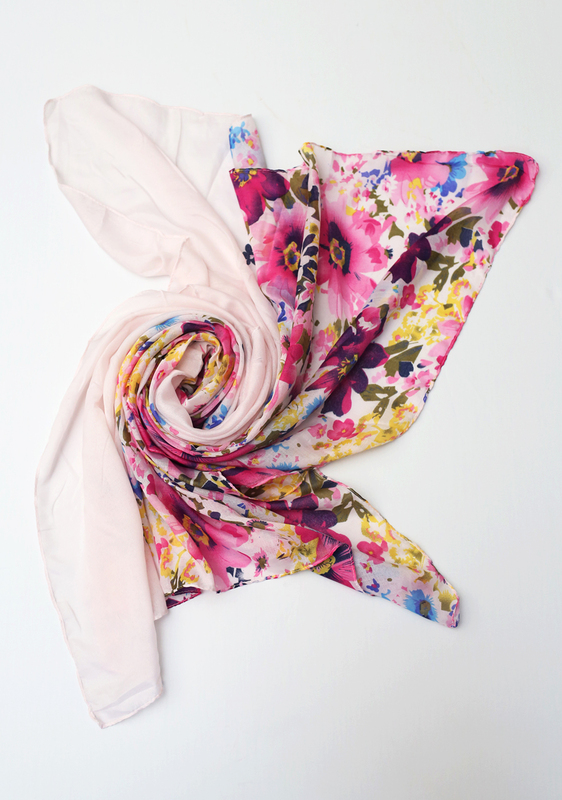 If pink floral prints aren’t your thing, check out the rest of our printed hijab collection.